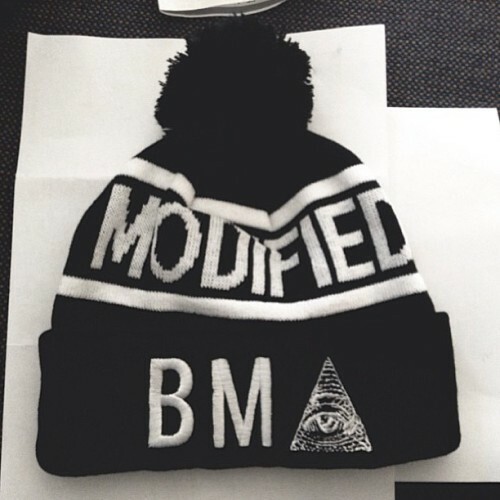 @thekristinenizhoni copped on of the last #modified #beanie. Will restock before winter. Another sick rep by @exning You’re too awesome! 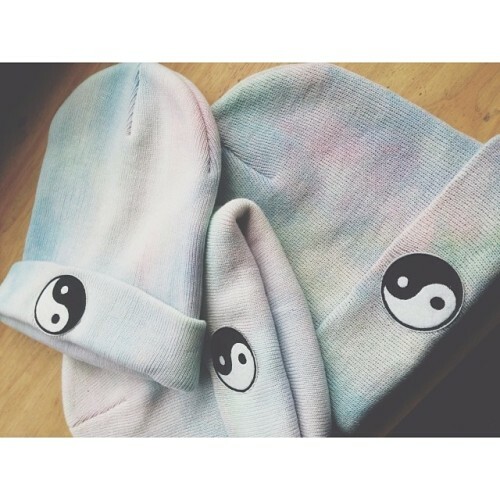 Modified beanie shipping next week. They are on their way to us!